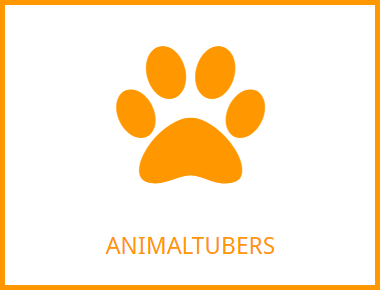 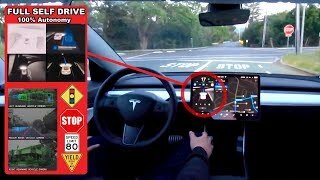 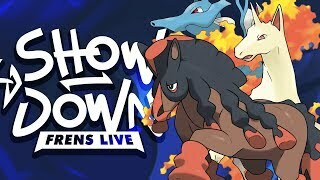 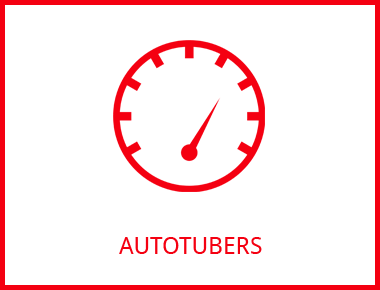 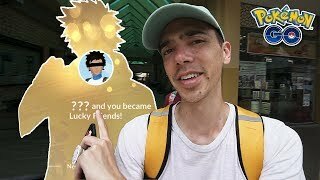 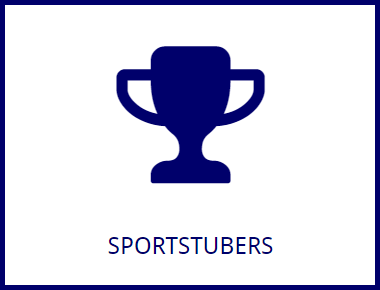 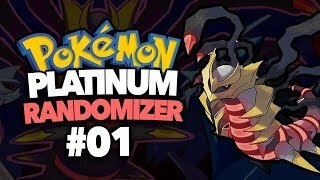 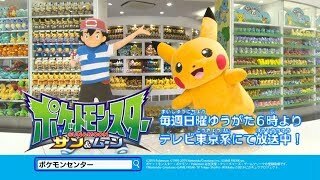 Pokémontubers collects videos from YouTube personalities featuring Pokémon reviews and tips, updated throughout the day with new videos. 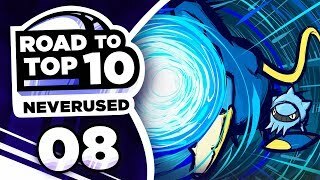 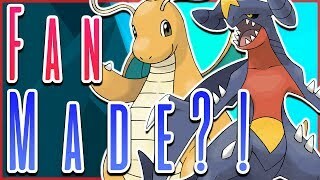 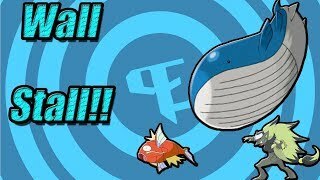 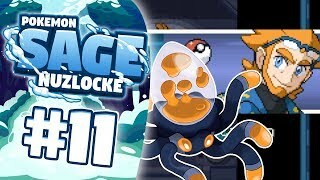 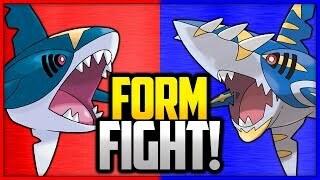 Expanded Wailord & Magikarp Stall Deck Profile!! 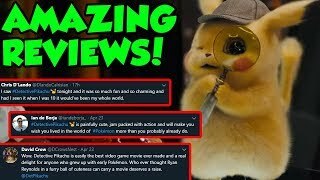 Pokemon Detective Pikachu Movie Reviews Are INCREDIBLY POSITIVE! 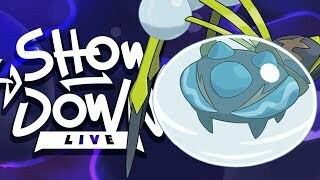 ARAQUANID CRAWLS ALL OVER OU! 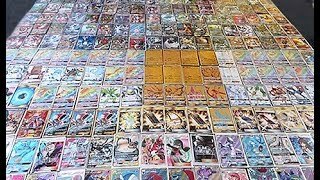 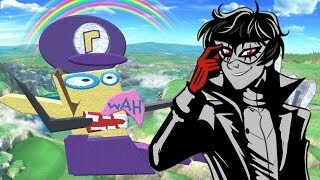 MY LUCK IS INCREDIBLE! 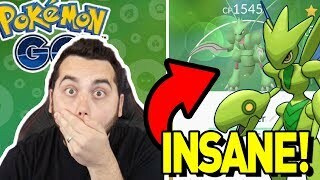 ANOTHER SHINY SCYTHER in POKEMON GO! 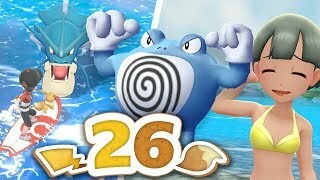 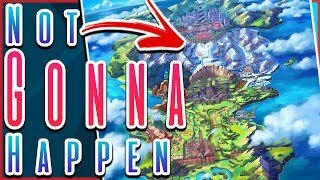 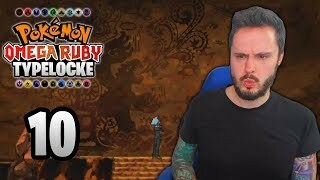 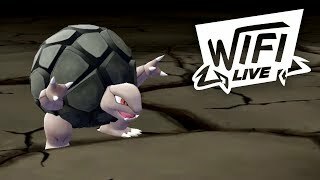 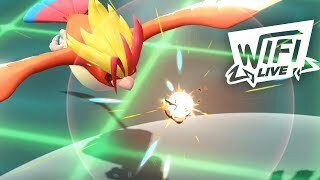 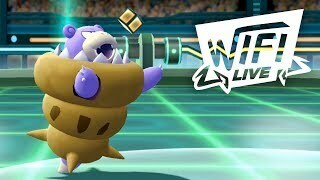 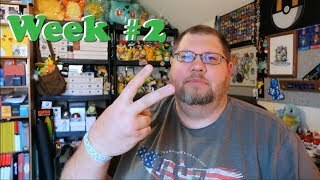 Pokémon Let's Go Pikachu & Eevee - Episode 26 | Ride the Wave! 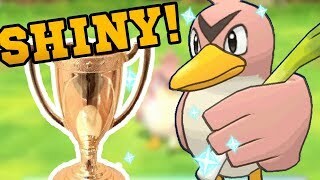 I GOT SHINY MELTAN! 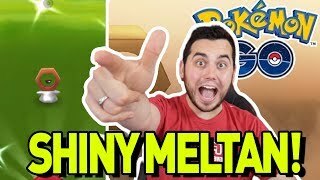 SHINY MELTAN IS BACK in POKEMON GO! 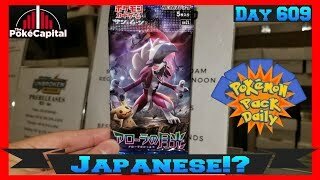 Detective Pikachu Pokemon Cards! 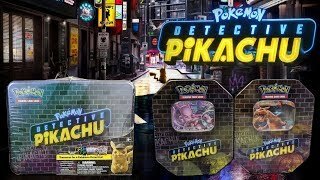 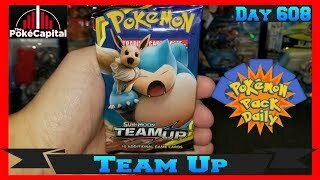 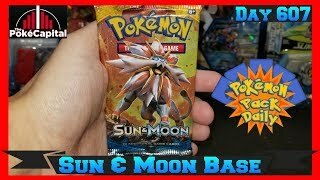 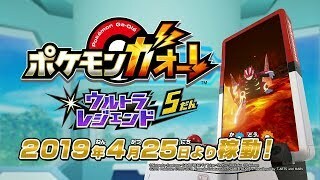 Opening Detective Pikachu Collector Chest and Tins!